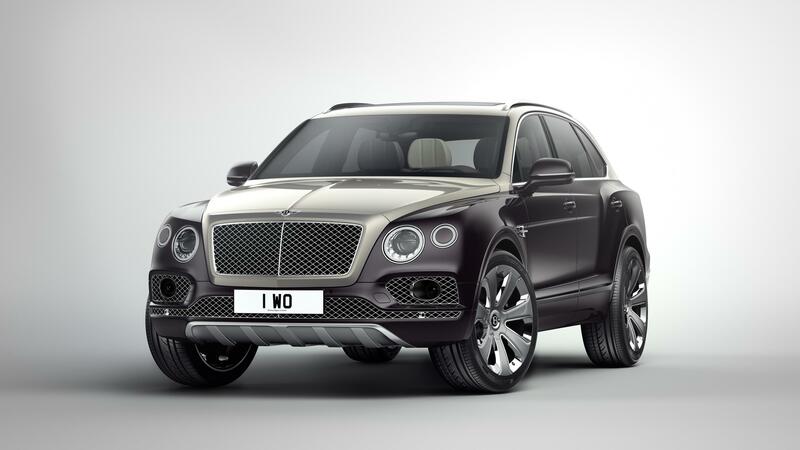 Bentley Introduces The Bentayga Mulliner | Hoot! 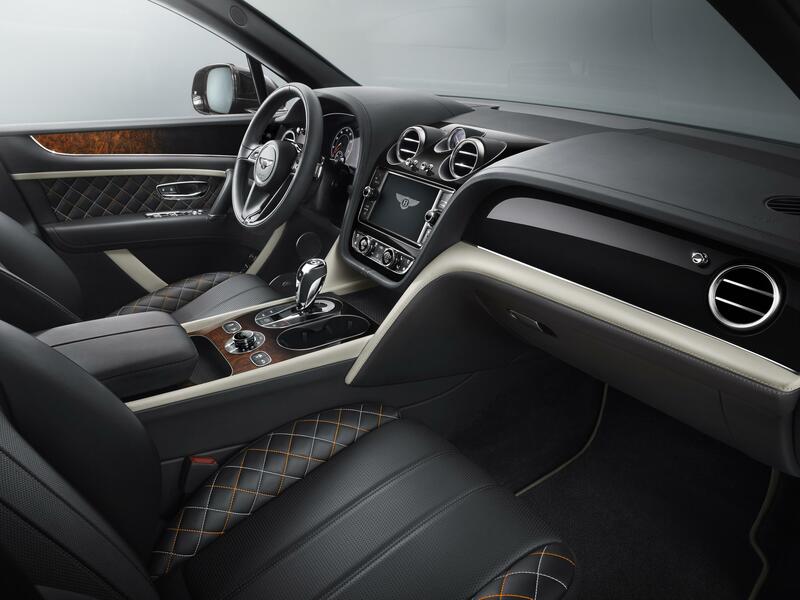 Bentley’s in-house personal commissioning division, Mulliner, has applied its craftsmanship to the Bentayga, creating a new flagship model and setting new standards in automotive luxury. New interior and exterior features – including optional Duo Tone paintwork, unique 22” wheels, Mulliner Bottle Cooler and a new veneer concept, complement the Bentayga’s sculptural, modern design. Featuring a 6.0-litre W12 engine, the SUV has 600 bhp at its disposal, delivering a physics-defying 0-60 mph time of 4.0 seconds and a top speed of 187 mph (301 km/h). This entry was posted in Bentley and tagged Bentayga, Bentley, flagship, Geneva, motor, Mulliner, Show. Bookmark the permalink.